As one of Scion’s best-selling models, the tC has a lot to live up to. This coupe-looking car which is actually a hatchback features Toyota/Lexus’ signature grille, a bunch of premium features, and even the Release Series limited edition that boasts an eye-catching orange-and-black color combo. What’s New for the 2016 Scion tC? 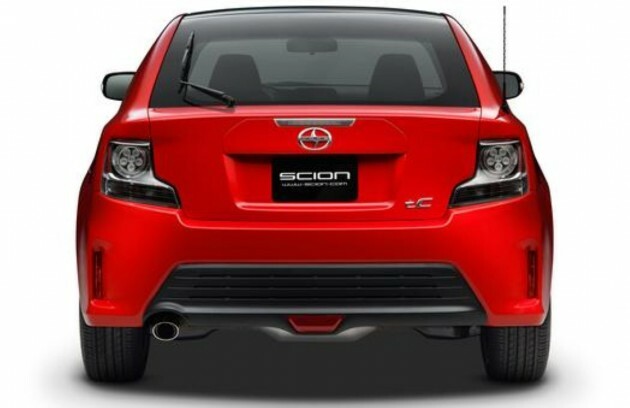 For 2016, Scion has revamped the tC slightly to help attract an even broader range of drivers to the brand. Upgrades include silver door handles, a leather shift knob, a 7-inch Pioneer touchscreen display, smart key and push-button start, and a rear windshield wiper. 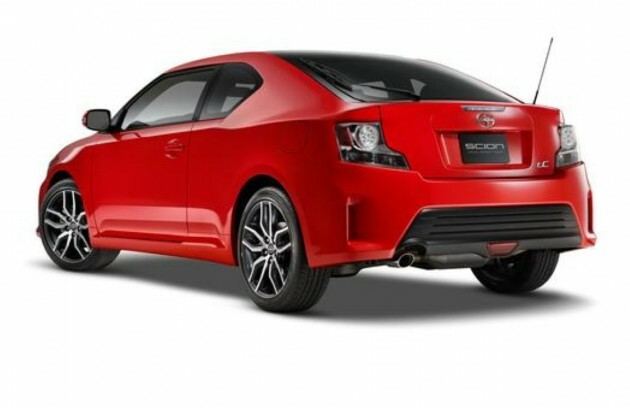 The 2016 Scion tC comes in one base trim level with plenty of opportunities to accessorize. The 2016 Scion tC’s sleek style and sophisticated air are unexpected for a vehicle with an MSRP of $20,180. Color choices include bright options like Blue Streak Metallic and Absolutely Red, and more demure hues like Cement (silver) and Cosmic Gray. The tC boasts plenty of standard features for this price, including projector-beam headlights, 18-inch alloy wheels, and power side mirrors with integrated LED turn signals. Hiding underneath the hood of the 2016 Scion tC is a 2.5-liter engine that’s raring to go. This four-cylinder motor is good for 179 horsepower and 172 lb-ft of torque, enabling the tC to zip down the street and navigate the city with ease. The engine is mated to a standard six-speed manual transmission, although a six-speed automatic with paddle shifters and dynamic rev management is also available. Efficiency isn’t one of the 2016 tC’s strongest points, but it still gets a respectful 23 mpg city, 31 mpg highway, and 26 mpg combined. These figures remain the same whether you choose the manual transmission or the automatic transmission. For under $20,000, the 2016 Scion tC offers one of the best deals you’ll get on standard interior features. 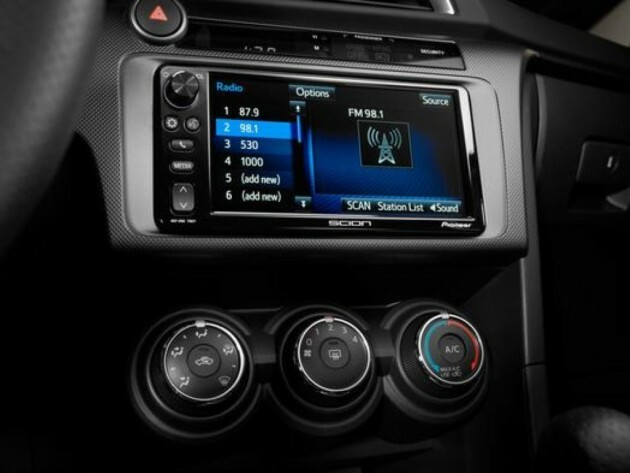 Every model comes equipped with a leather steering wheel and shift knob, a height-adjustable driver’s seat, a 7-inch touchscreen display with Aha Internet Radio, and Bluetooth connectivity. You can also opt for accessories like an auto-dimming rearview mirror, all-weather floor mats, and an interior light kit. The Scion tC was named a 2015 Top Safety Pick by the IIHS, and we fully expect the 2016 model to follow in the same footsteps. A comprehensive suite of airbags deploys if and when the vehicle gets into an accident, and Star Safety System comes standard on every model. This system includes traction control, stability control, anti-lock brakes, brake assist, and smart stop technology.